Russian Helicopters has delivered two Mil Mi-8AMT medium multirole helicopters to Sberbank Leasing. The rotorcaft, manufactured by Ulan-Ude Aviation Plant, are intended for the carrier Convers Avia. The operator is planning to use them for transporting shift workers under contracts with Russia’s major oil companies. The contract had been signed in June 2017, and the aircraft were delivered on schedule. At the HeliRussia 2017 exhibition in May 2017, the parties additionally signed an letter of intent to join efforts in promoting Mi-8AMT, Mi-171A2, Kazan Helicopters Ansat, and Mi-8MTV-1 helicopters until late 2019. Convers Avia puts its fleet at 30 airframes, including Mil Mi-2s (the largest fleet in Russia)and different versions of the Mi-8 and Robinson R44 types. 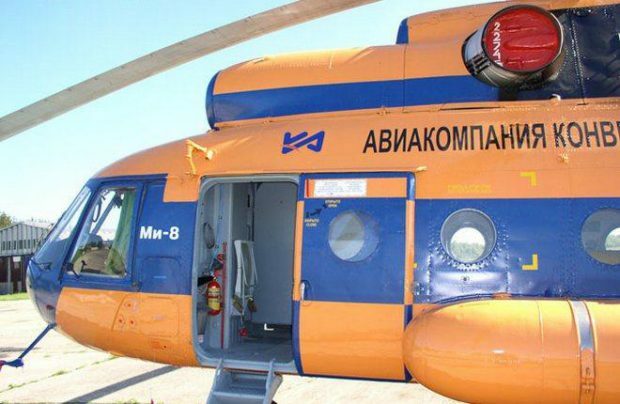 The airline is also considering adding Kamov Ka-226Ts.